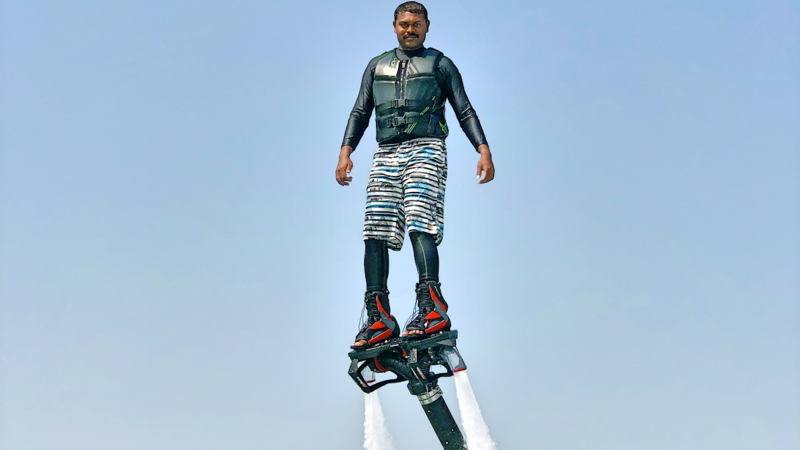 It’s Not Falling, It’s Flying With Style: Flyboard in Dubai. 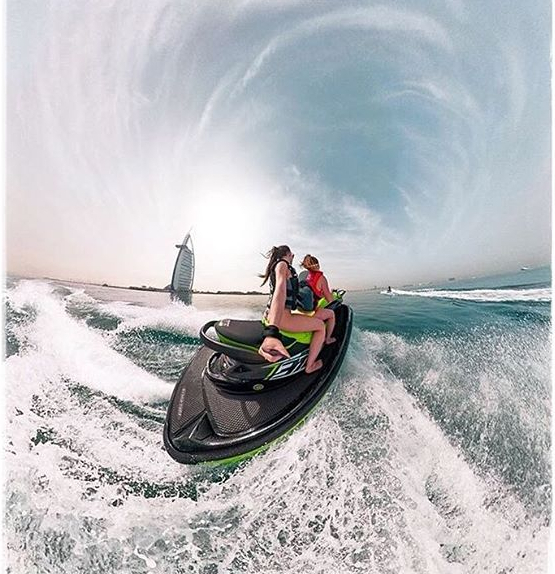 Ride, Glide, & Dive: Thrilling Water Sports In Dubai! There are several types of boards. One is the whiteboard in our office that is filled with the deadlines for the month and the target sales that needs to be reached. Sometimes we also have board eyes whenever we listen to our bosses speak. Are these the only kinds of boards you know of? If you answer that with a ‘yes’, then we don’t know either to laugh or cry with you. Now let’s talk about the ‘fun’ boards. We’re sure you’re familiar with skateboards and hoverboards. It’s always fun to test out your balancing skills when you ride on these boards. The swiftness it gives makes you feel like as if you’re flying, except that you wish there’s a view to look at below you. 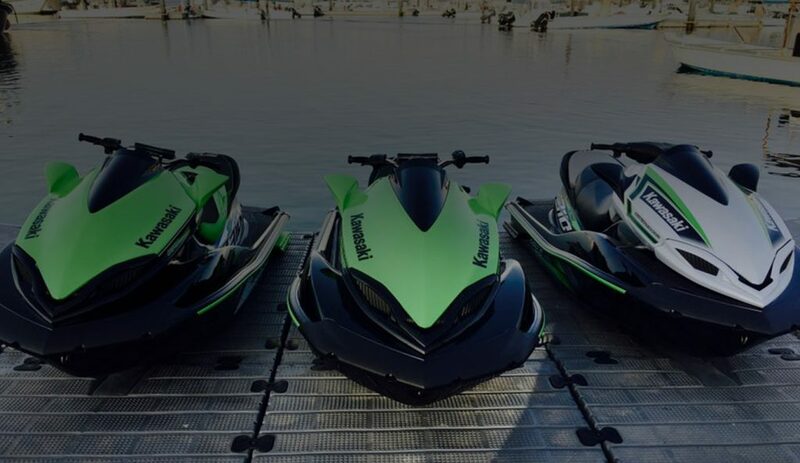 Well then, you probably haven’t tried Flyboard in Dubai yet. With the countless water sports to try out in the city, Flyboarding is not one to miss. Riding a flyboard makes you feel like you’re really flying. It has the same principle as surfing, where you must balance your stance, so you could enjoy the ride. The slight bending of the knees helps you build the balance you need and maintaining it mid-air requires not bending both knees together. It could give you the first-time jitters, but once you get the hang of it by literally hanging into it, it could make you feel like a modern-day Iron Man (or Woman, whatever fits). Ask for assistance if you must to make sure that everything’s been worn or strapped on properly. To be able to fly with style, the equipment and gear should be of the best quality. Professional team to assist you should also be adept and well-trained to ensure your safety. 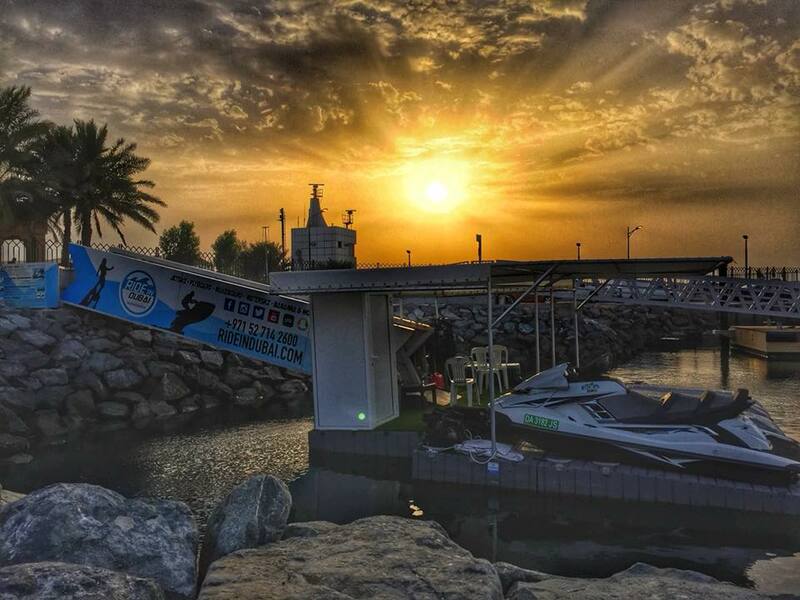 You’d want to have that Flyboard experience you’ll never forget. 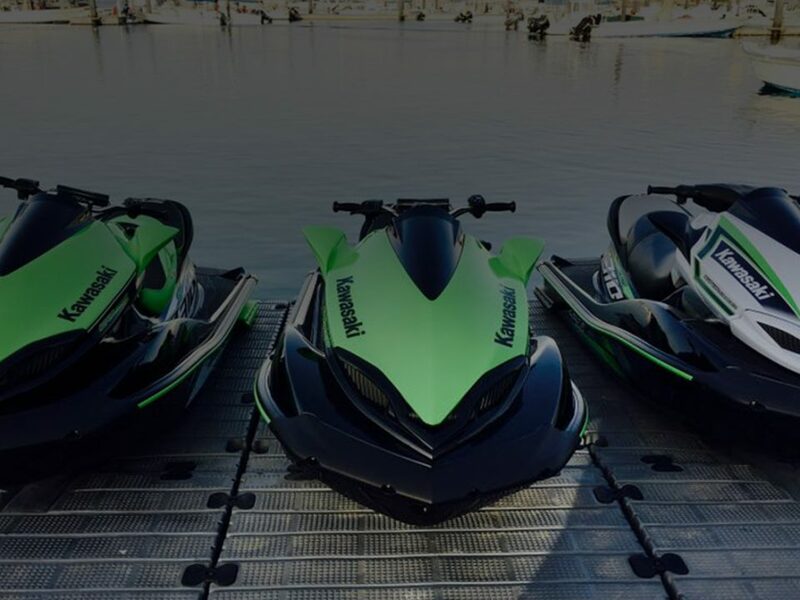 Our service can be tailored to suit all levels, may you be a first timer, beginner, intermediate or a professional Flyboarder. Each of our session is customized to suit your needs. Ride with us. We fly with style, and we never go out of it.